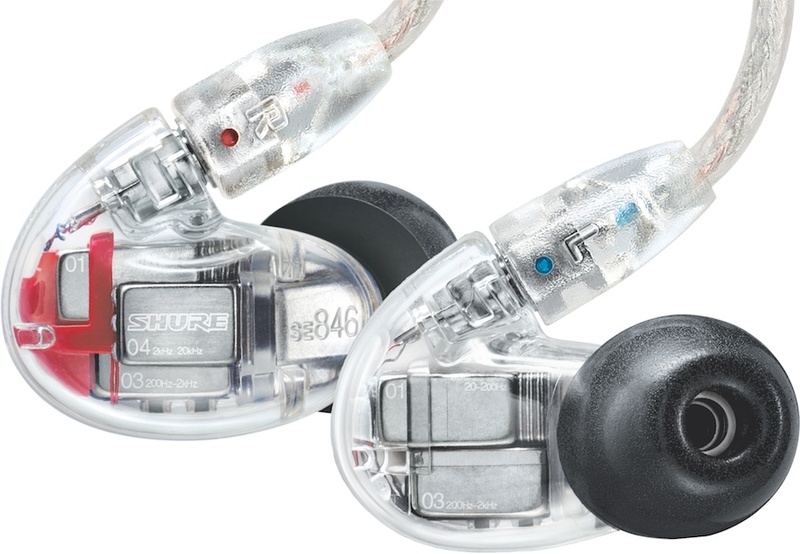 Shure has upped it's game even further with the new SE846 Sound Isolating™ Earphones. 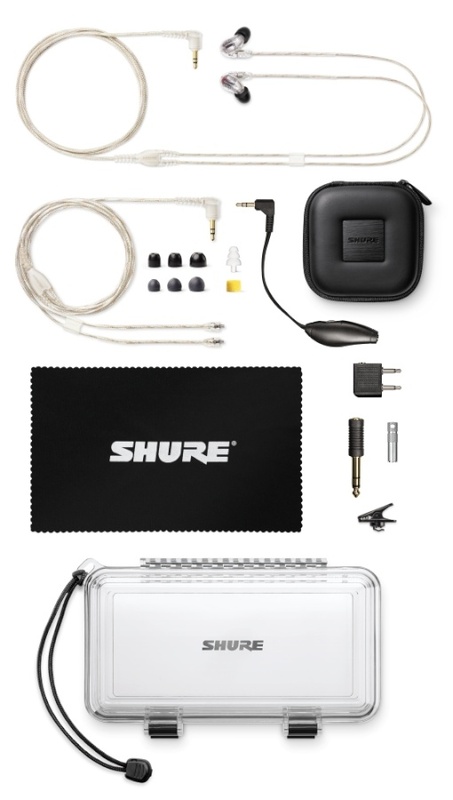 Taking everything they've learned from the SE line, Shure has delivered the ultimate in-ear audio experience with the SE846. Not for the faint of heart, the SE846 combine precision engineering and groundbreaking technology to deliver the purest audio ever conceivable - directly into your ear. The breakthrough innovation in the SE846's design is its four custom-engineered drivers, each responsible for its own frequency range. It is a true three-way system using two drivers for the low frequencies, one for the mid-range, and one for the high frequencies. All of this translates into extended high-end clarity, pristine mid-range, and unbelievable low-end performance. 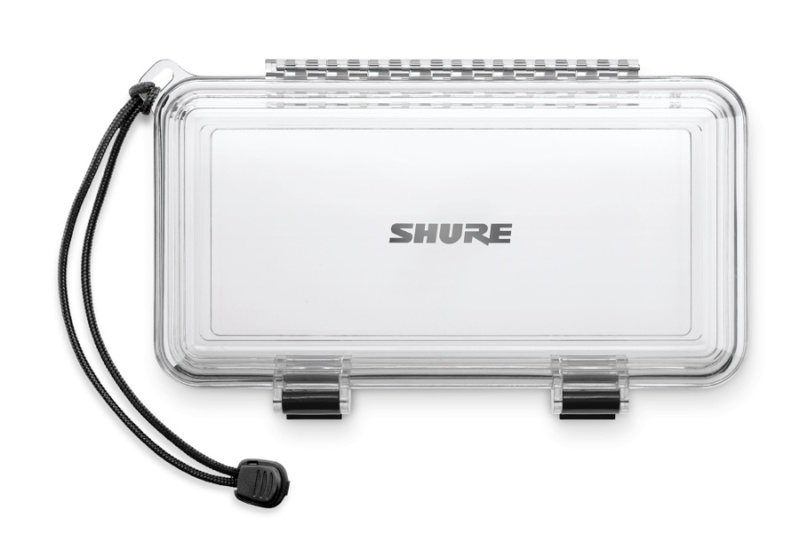 Another breakthrough with the Shure SE846 Earphones is its customizable sound signatures using swappable nozzle inserts. Using the included nozzle removable tool, you can change the nozzle to tune the SE846 to your liking. 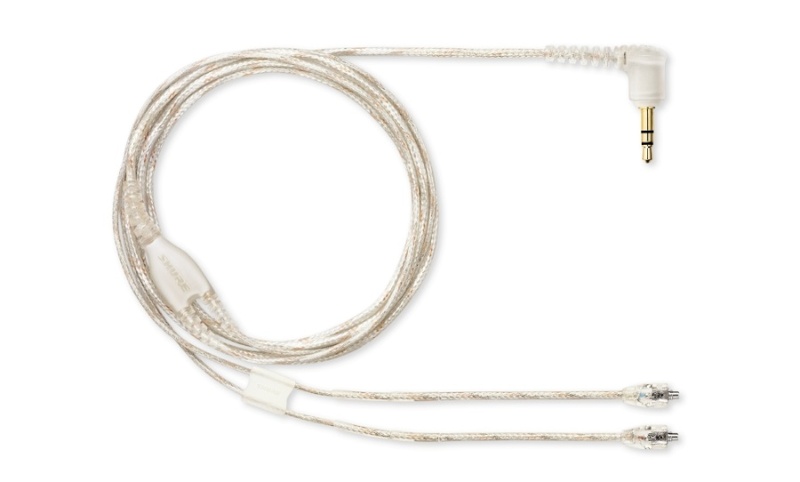 The SE846 Earphones ship with three different nozzles (balanced, warm, and bright). The Shure SE846 Earphones are extremely lightweight. 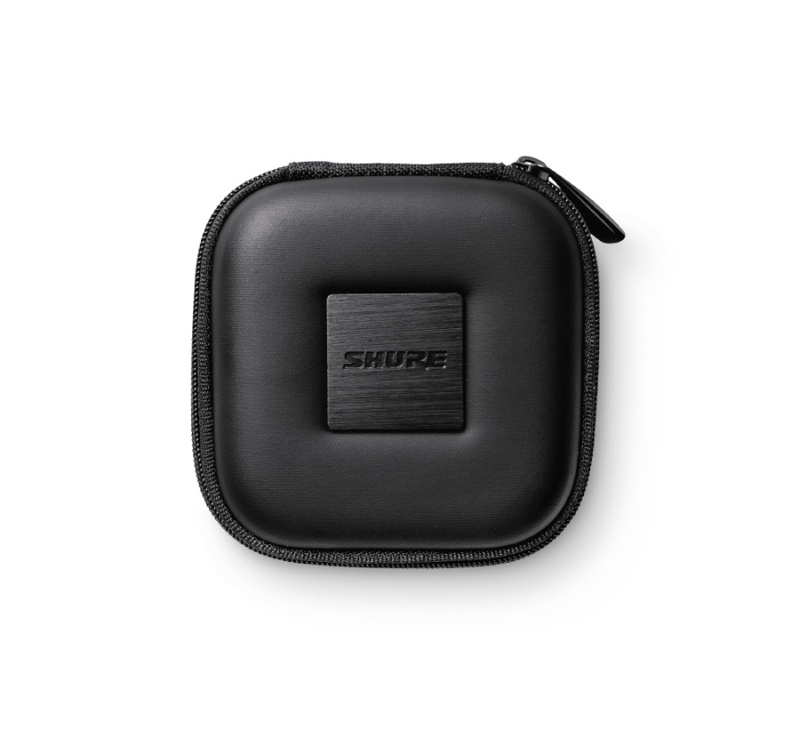 They have a very discrete, low-profile shape that is designed to rest comfortably in the ear. With the cable going over the ear instead of under it, it's very easy to keep the cable behind your head and out of the way while performing on stage or even while going for a jog. The cable is reinforced with Kevlar® to keep it strong for many years.